I decided I was going to introduce fish into my diet. I have had many fish dishes but never really made it myself. I cooked some fish fillets on Saturday and they turned out ok. But I know there is more I can do with them. I also had some shrimp in my salad tonight for dinner. Needless to say, it was good. I see a lot more fish in the future in my salads and on the plate. 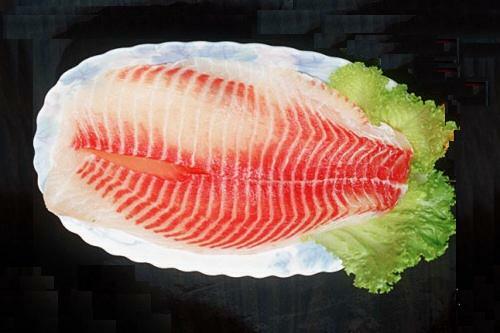 Please share some easy recipes for fish. But keep in mind I have to watch the salt intake and fat intake as well. So anything with low, low fat and low or no sodium is ok. I love to broil talapia with lemon juice and dried dill. YUM! 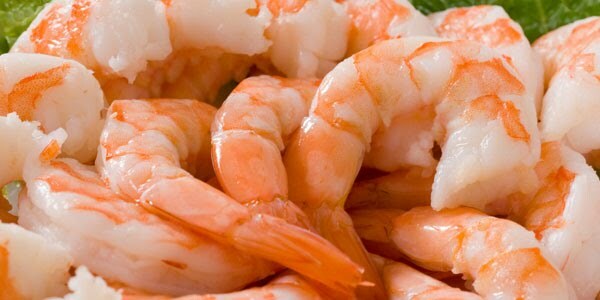 Be sure to watch the cholesterol in shrimp.